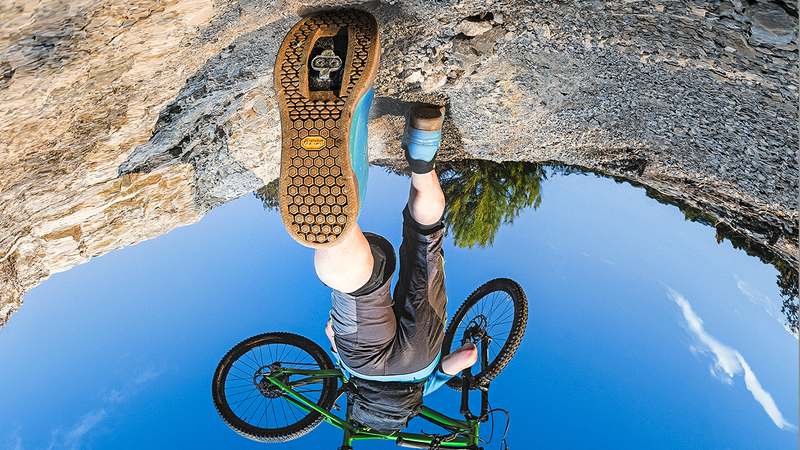 Jalas Exalter² is a hyper-advanced safety shoes conceived from a constant development process. 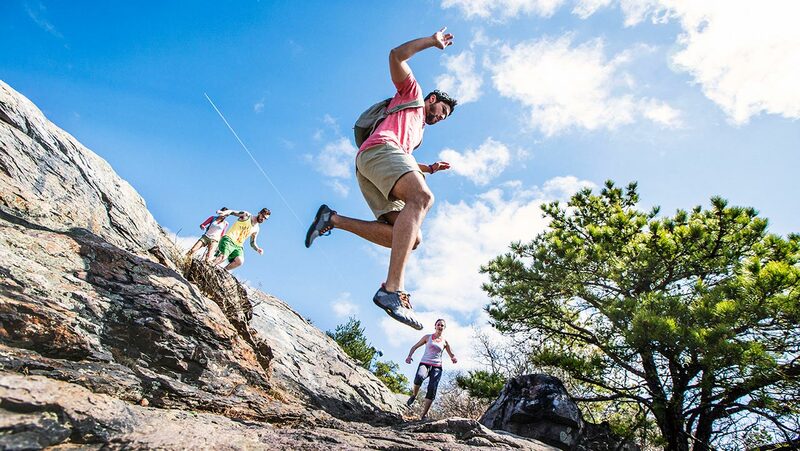 It uses the sole Vibram® Exalter created by Vibram® exclusively for Ejendals. The footwear is fully designed to work in synergy with the sole, due to its evolved construction, optimized in every detail for workers' safety. 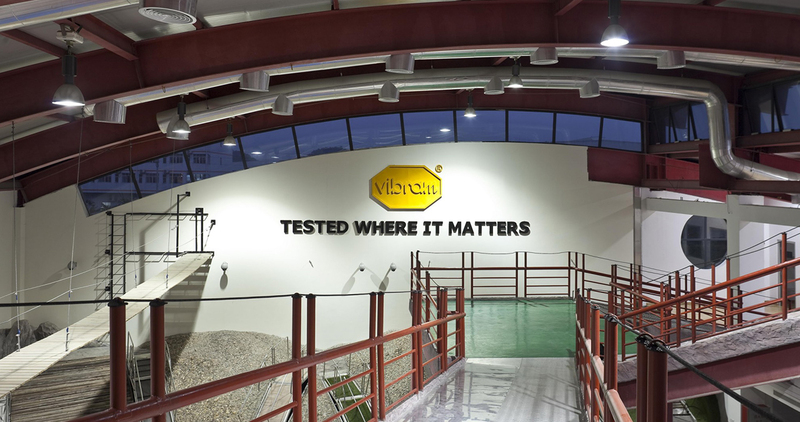 Vibram® Exalter, a work sole conceived as an exclusive for Ejendals, is based on the advanced Vibram® ESD compound, which is ideal when high conductivity, maximum grip, oil resistance and toughness are required.